Sold – Lovely single-story home on quiet street in sought after Lower Hastings. This well-maintained property features an open-concept floor plan where formal and informal rooms flow effortlessly. 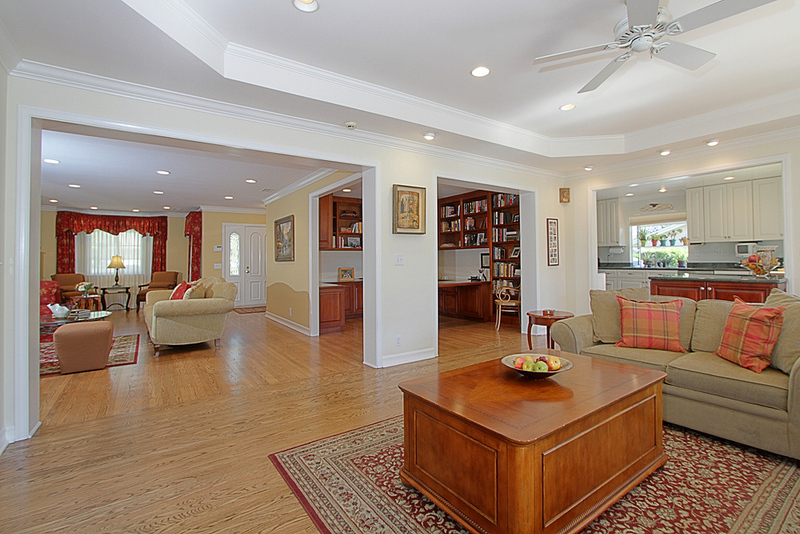 The living room with decorative fireplace is expansive. The family room has a fireplace and built-in entertainment cabinetry. The remodeled kitchen offers granite counters, quality cabinetry, and stainless steel appliances. A central office may be used as dining room allowing dining room to be utilized as private office or 4th bedroom with nearby bath. 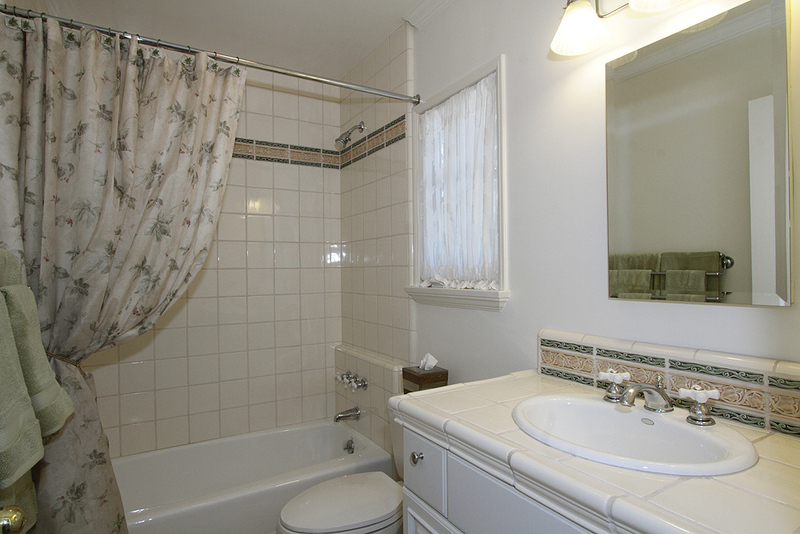 Master suite has large walk-in closet, and ensuite bathroom. 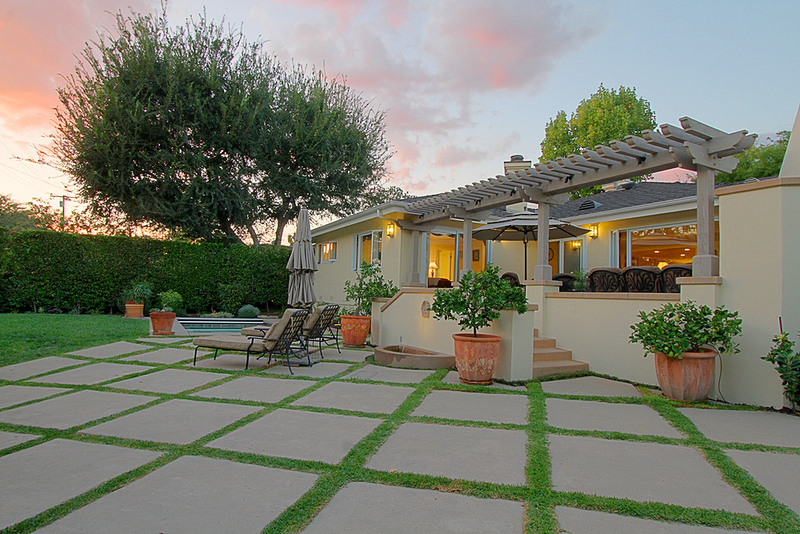 Outside is an entertainer’s dream with saltwater pool. A must-see home! View the Listing.